If you have heard the power of tailwind to grow your Pinterest and therefore for your blog, shop, site, business - then our tailwind 101 course is for you! 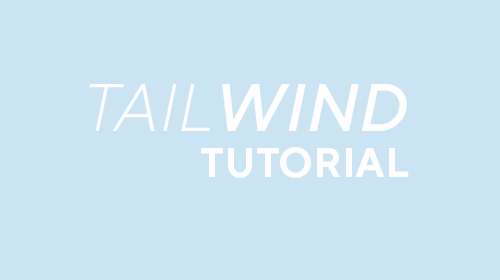 Tailwind 101 is a walk through the entire platform, but then some more. 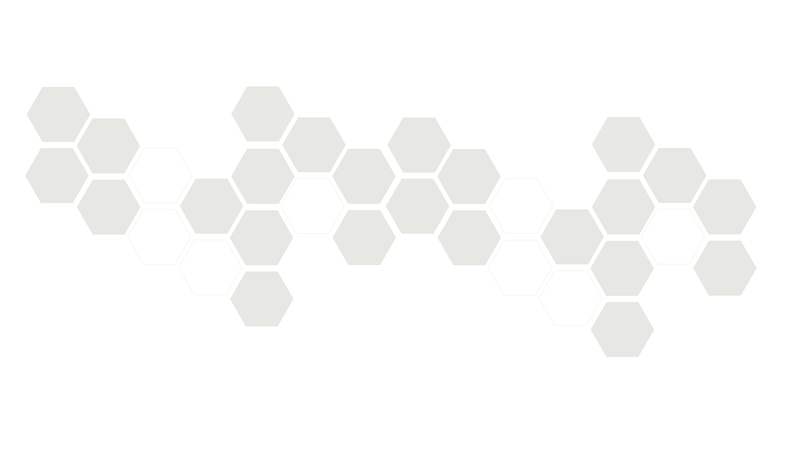 And yes we also cover Tribes! 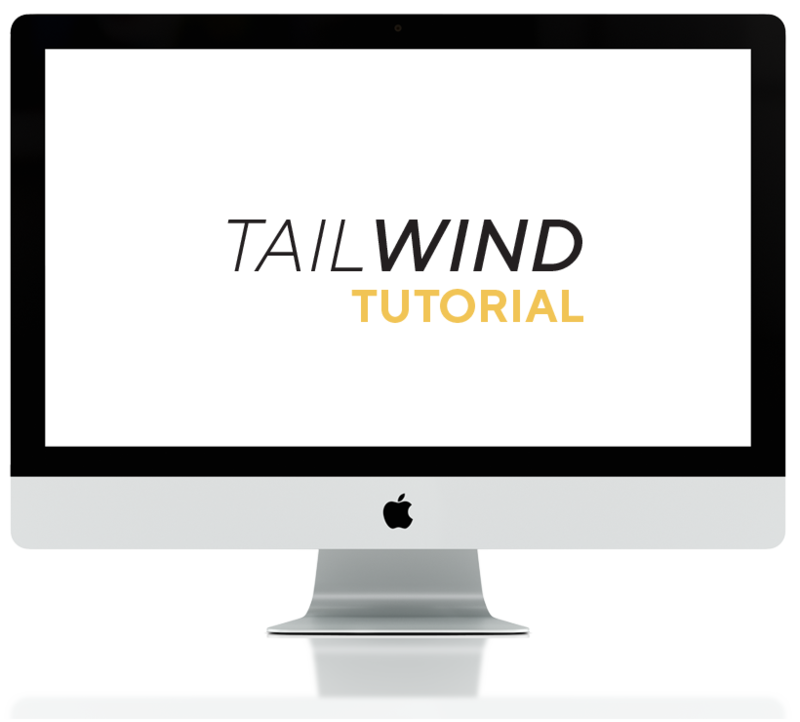 So if you have been wanting to start using tailwind but have felt overwhelmed by it, this course will take you through all the components step by step.